Final Fantasy XIV was first announced at Sony’s E3 press conference in 2009. An hour after that we began work on Eorzeapedia- a brand new website that like several Final Fantasy XI community sites before it, would be the best place to go for information. In the months after the announcement at E3 we also started work on something else: a podcast that would be a joint effort between FFXI veteran shows Pet Food Alpha and Limit Break Radio. On August 18th, 2009, the first episode of Aetheryte Radio was released. 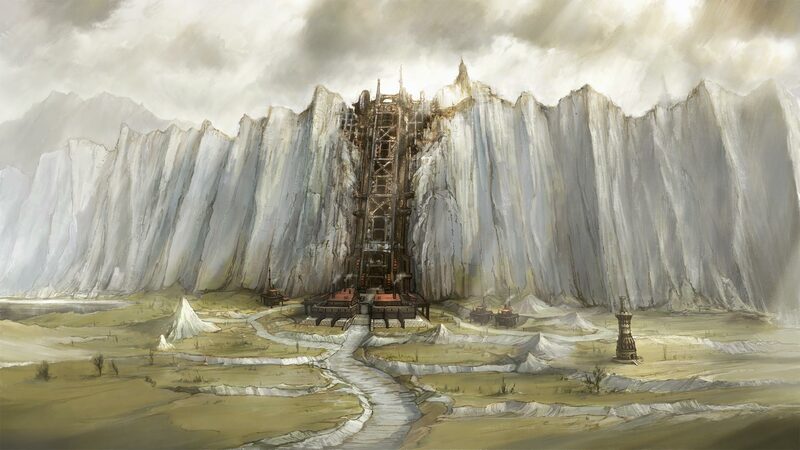 A year after, we announced a network of shows that revolved around Final Fantasy XIV. 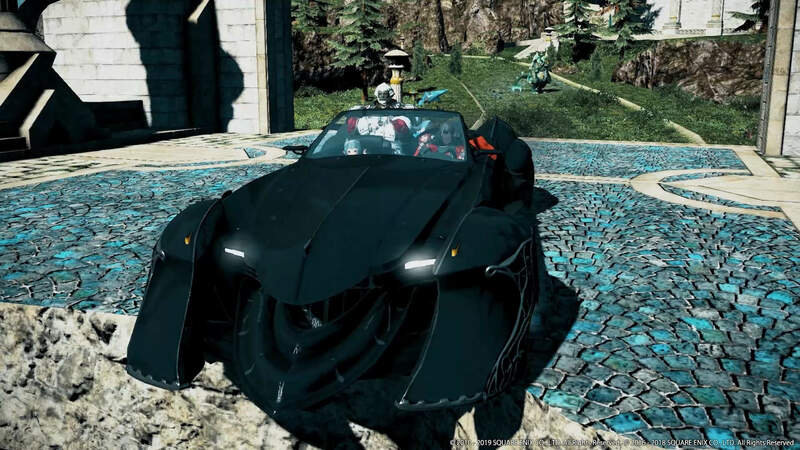 We even had several shows we had announced that never saw the light of day due to the rapid decline in interest for version 1.0 of Final Fantasy XIV. What remains today is what we started with five years ago: A single informative show for anything and everything Final Fantasy XIV. 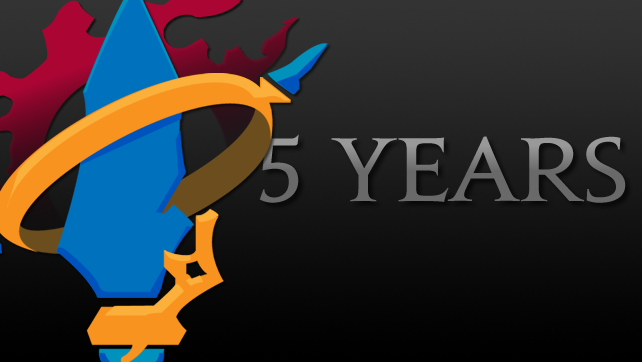 Now that the history lesson is out of the way, read on to find out how we’re going to celebrate five years of the longest running FFXIV podcast on the internet! 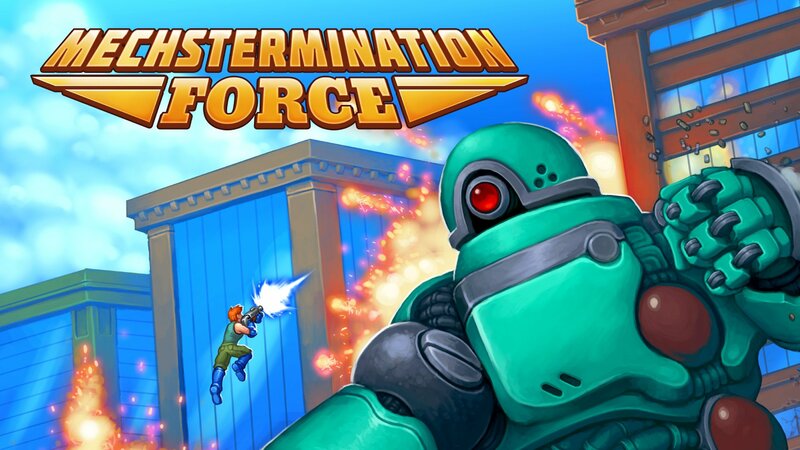 To celebrate this five year anniversary, we’ll be hosting another live episode over on our Twitch channel! But wait, we’ve done that before haven’t we? How about we add in some special guests? You like free stuff? We have a secret stash of Final Fantasy XIV items that you’ll get a chance to win if you tune into our five year anniversary show! Prizes*: We’ll be giving away posters, shirts and bags from events such as PAX and E3! When the show begins, we’ll be revealing a special URL to an entry form where you can enter to win one of the prizes! This URL will only be active during the show so make sure you enter as soon as it’s up! Thank you for all of your support over these past 5 years! Hope to see you Saturday!